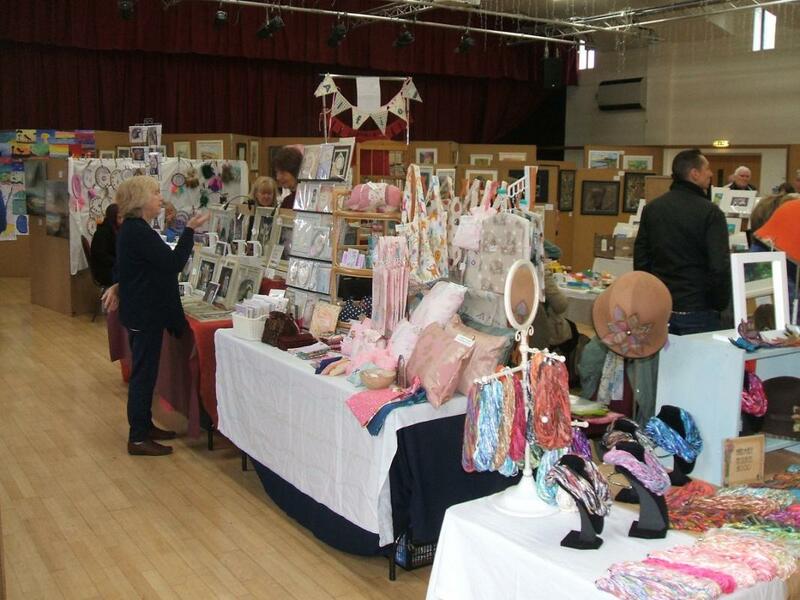 The Art Exhibition & Craft Fair at the Grange Hall, Radcliffe, is an opportunity for local artistrs and crafters to exhibit and sell their work. 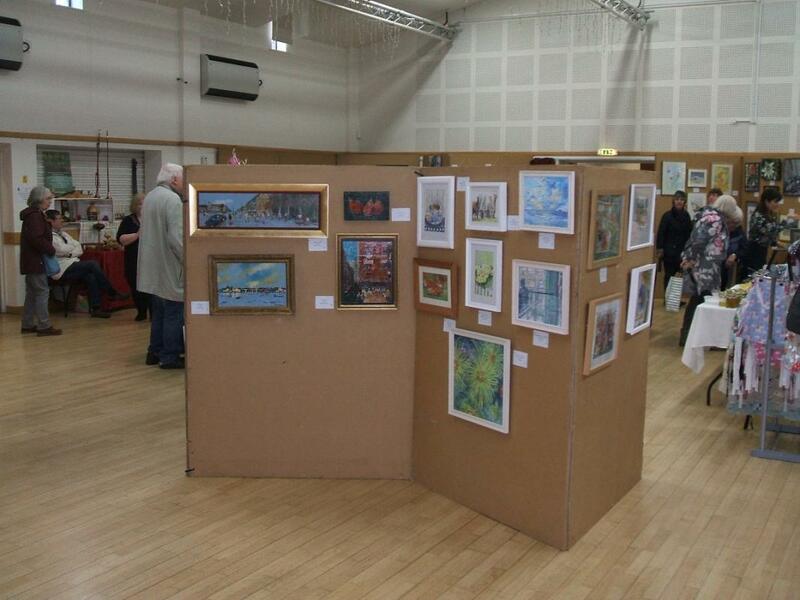 Over the weekend of Saturday 28th and Sunday 29th we held our annual Art Exhibition & Craft Fair at the Grange Hall in Radcliffe-on-Trent. This is an event that we organise jointly with our friends in Vale of Belvoir Rotary. 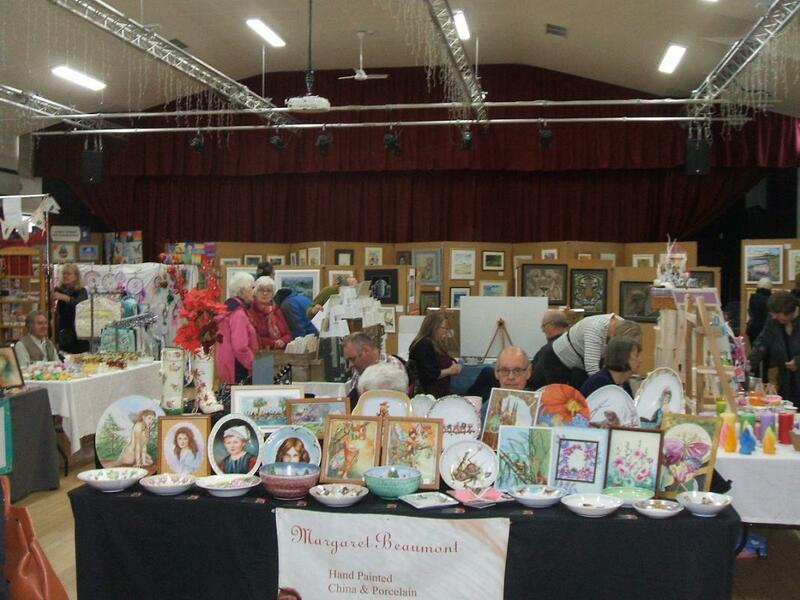 The packed hall shows that the event was well supported by artists and crafters, and also by the visiting public. This is both a community event and a fundraising event, and this year the proceeds of the raffle will go to the Lincs & Notts Air Ambulance.